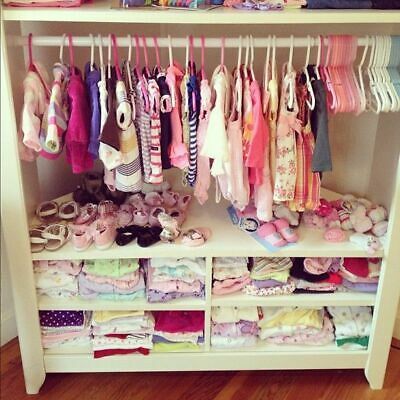 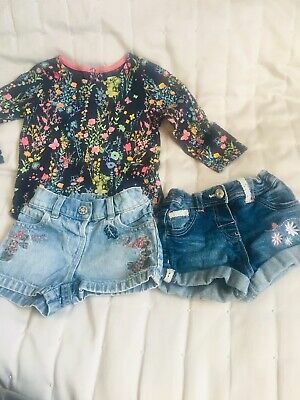 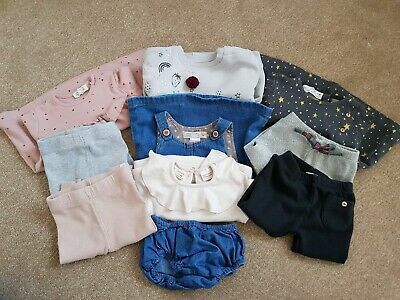 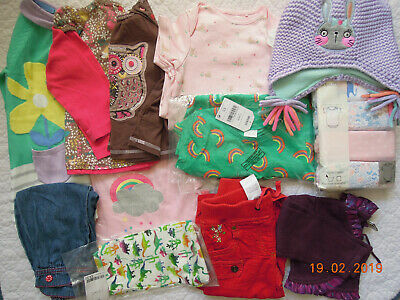 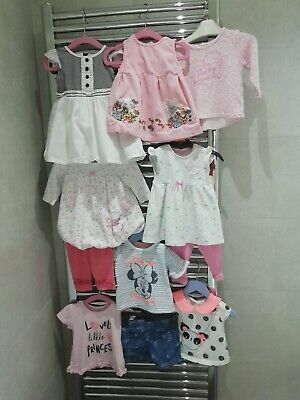 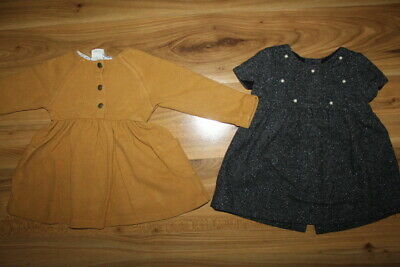 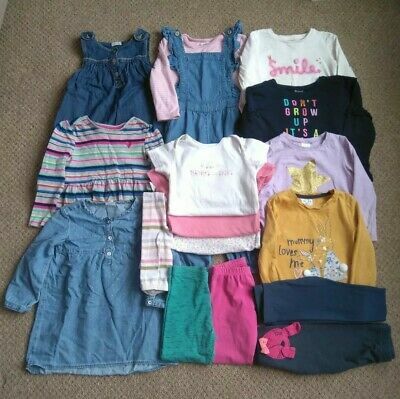 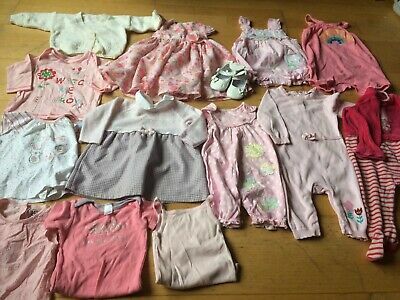 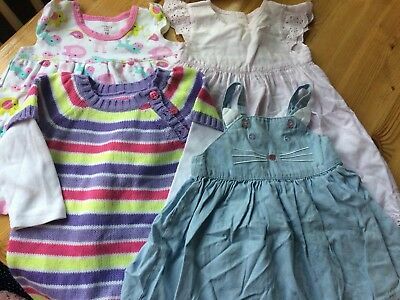 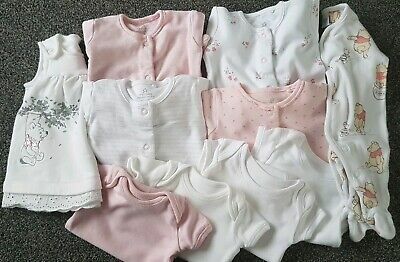 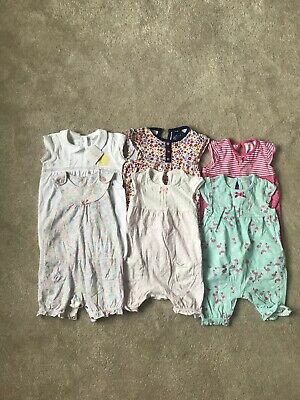 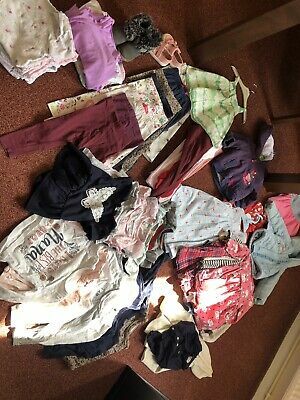 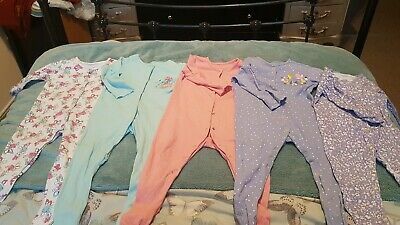 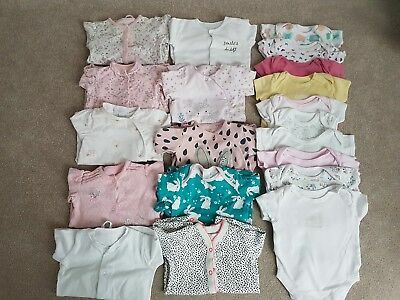 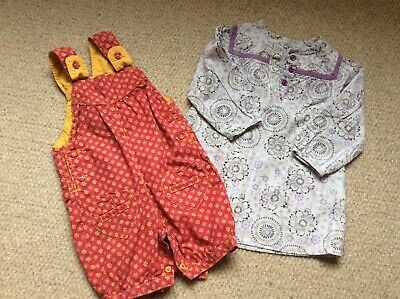 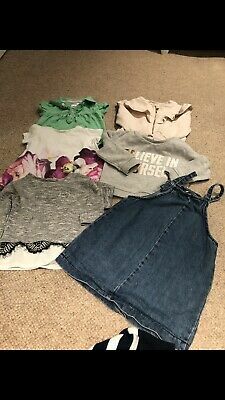 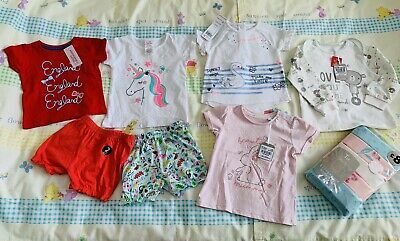 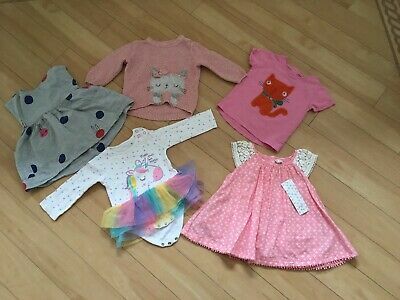 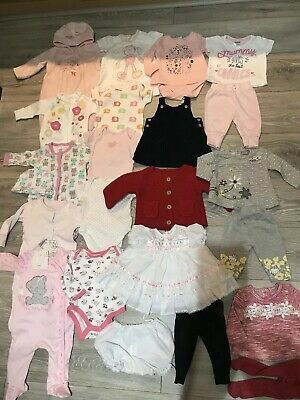 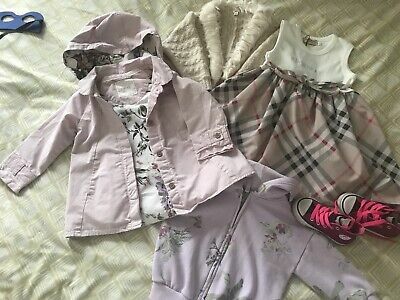 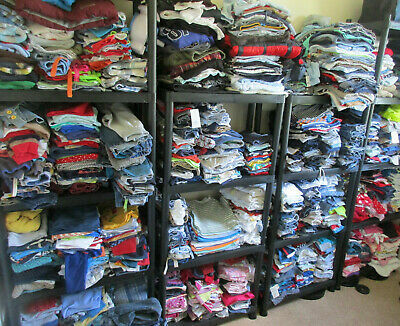 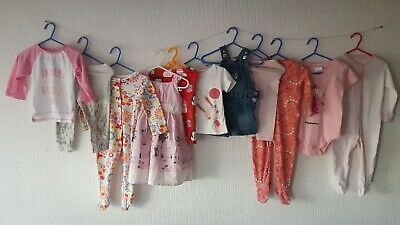 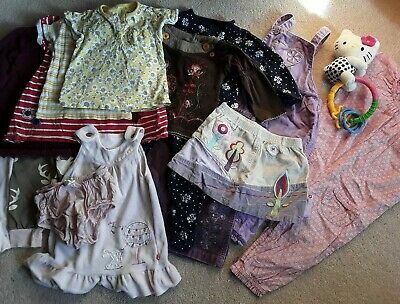 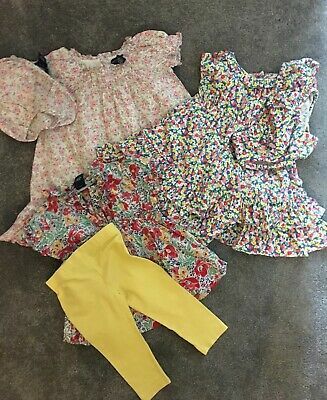 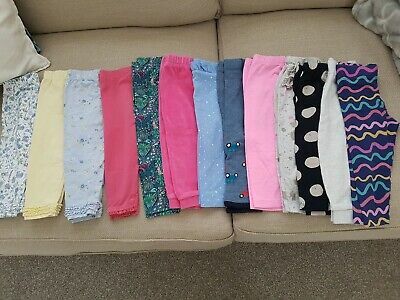 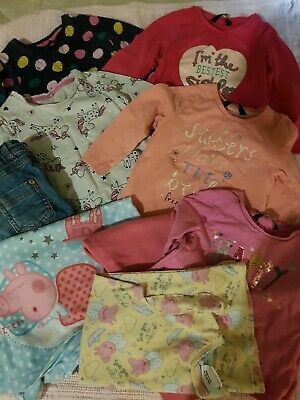 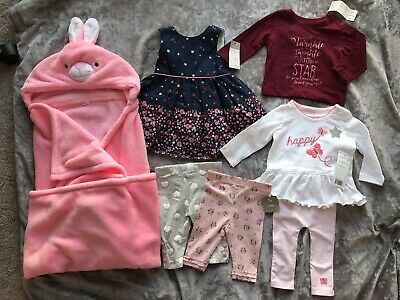 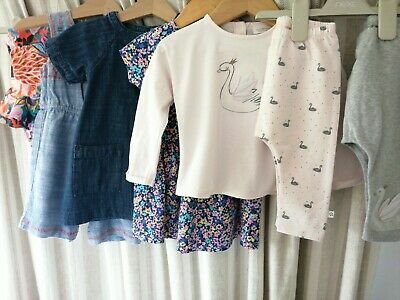 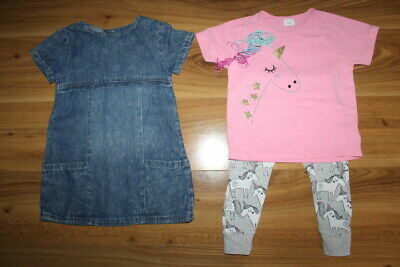 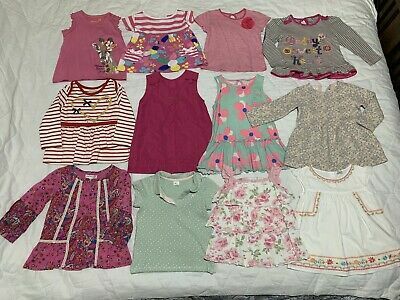 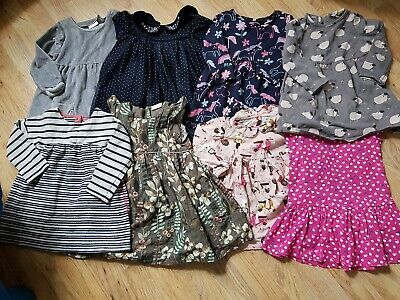 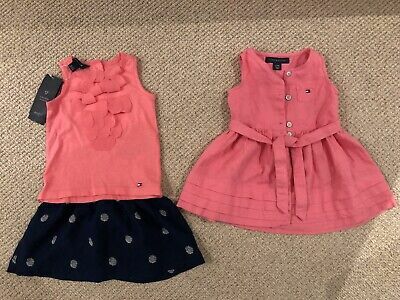 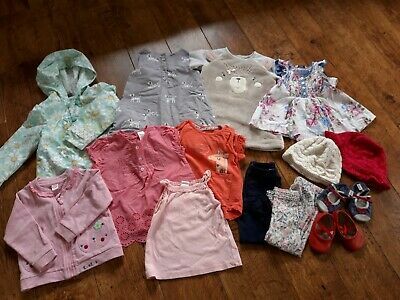 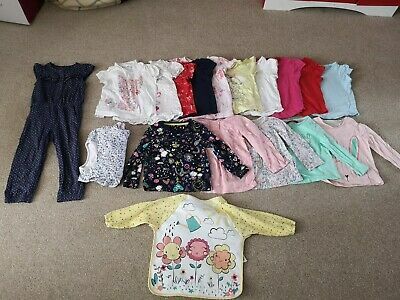 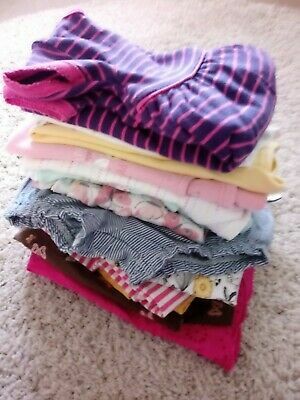 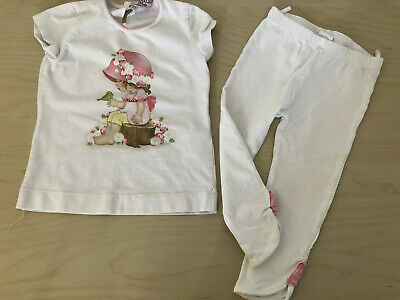 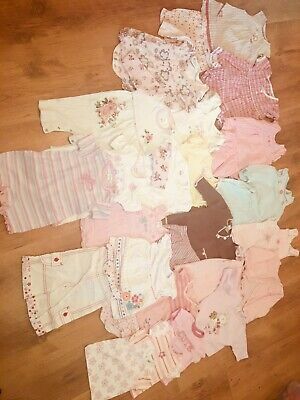 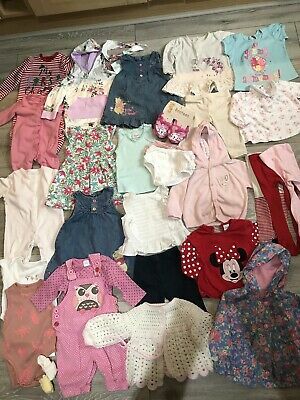 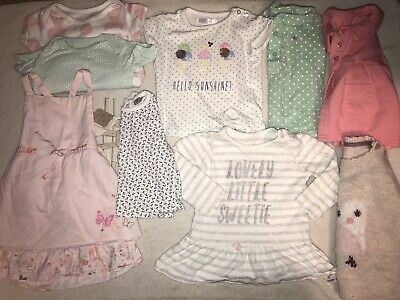 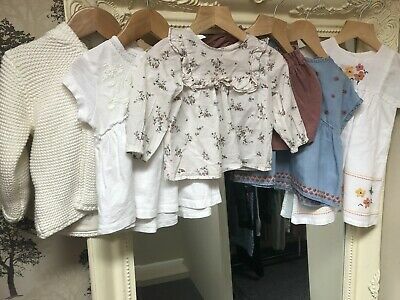 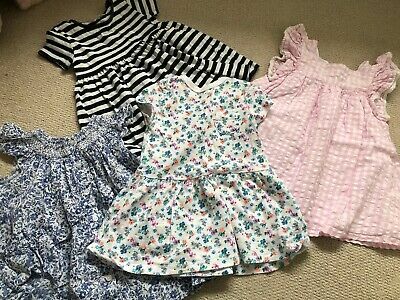 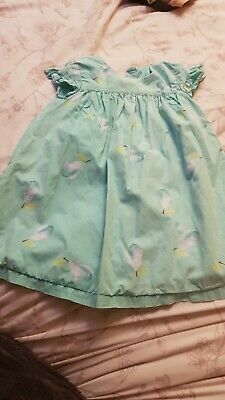 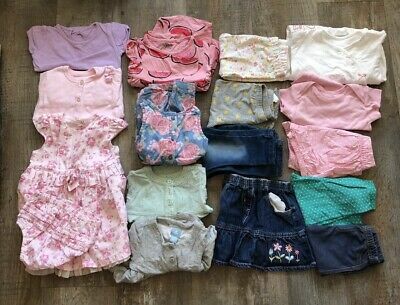 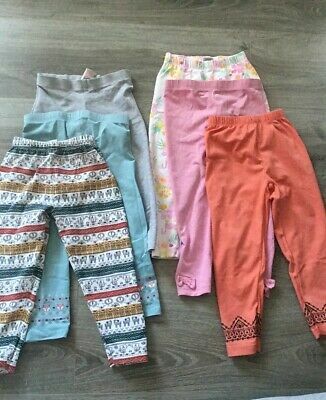 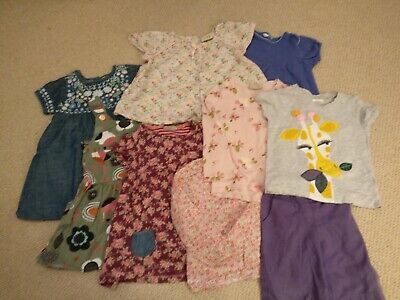 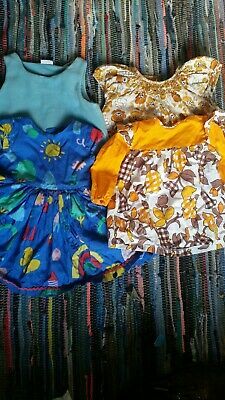 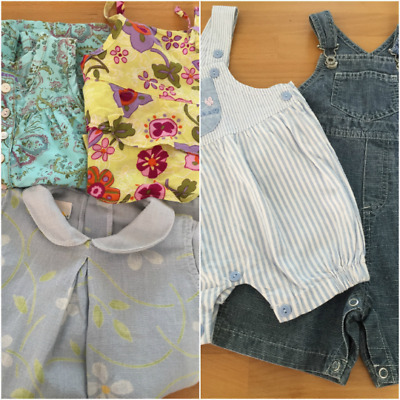 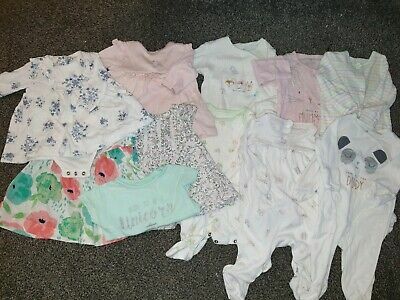 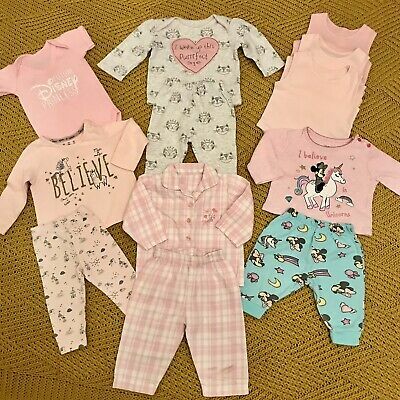 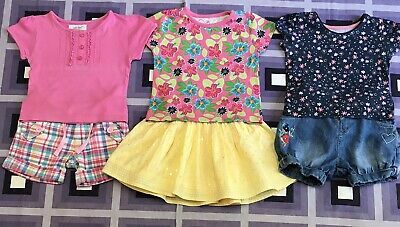 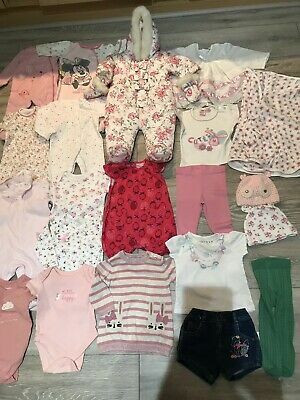 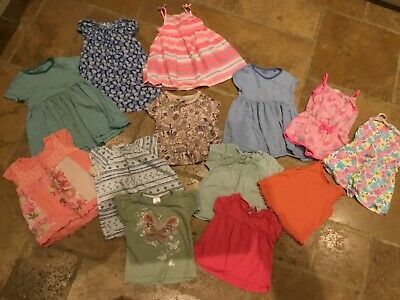 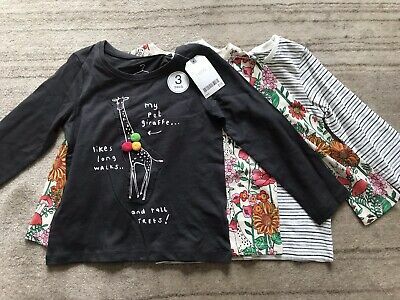 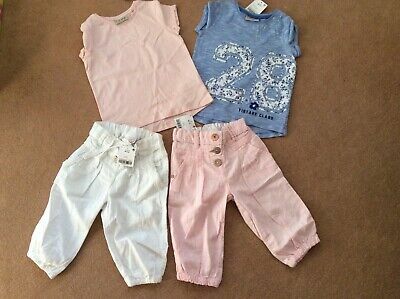 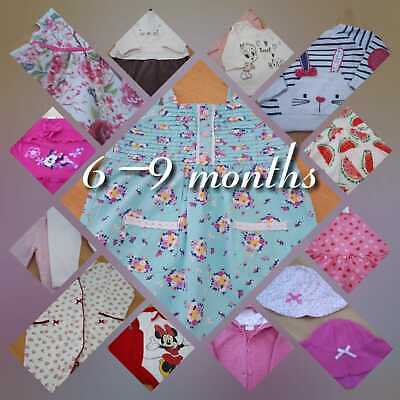 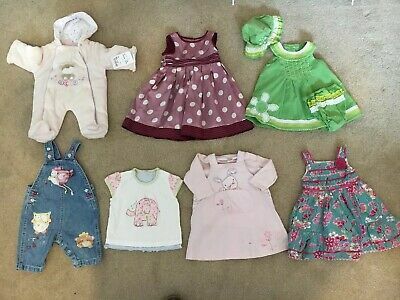 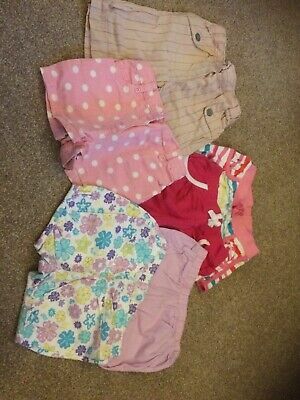 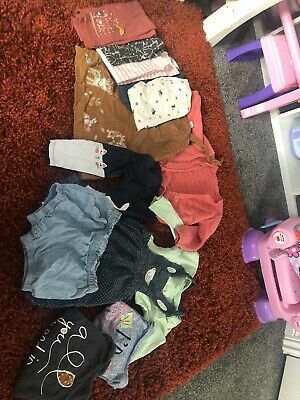 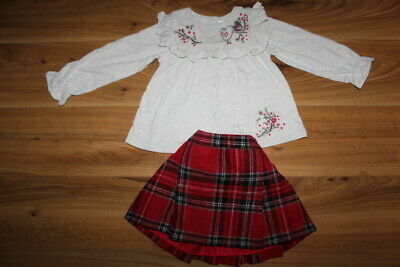 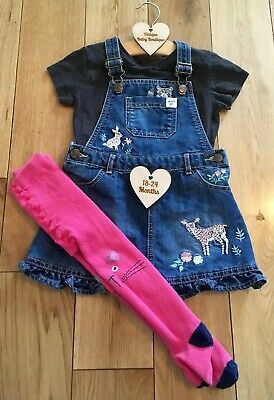 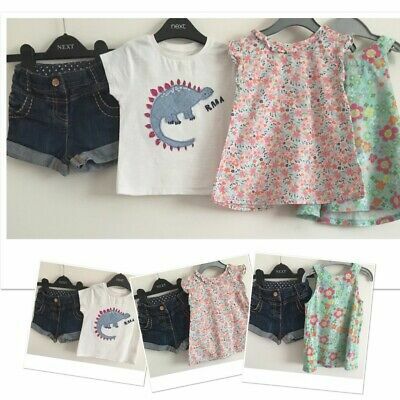 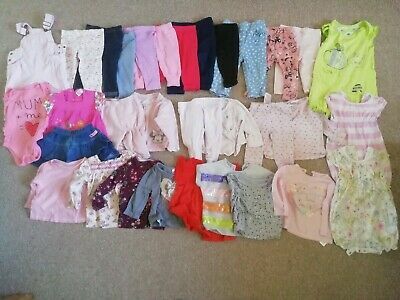 Girls 18-24 months dress bundle. 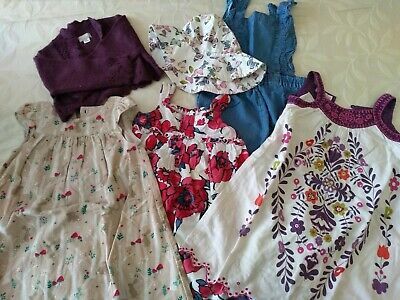 Vintage, M&S and Next. 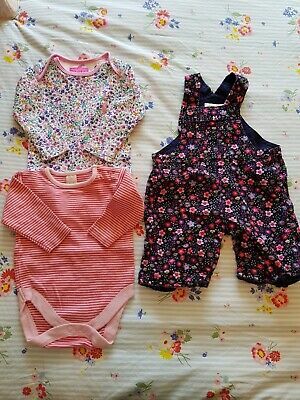 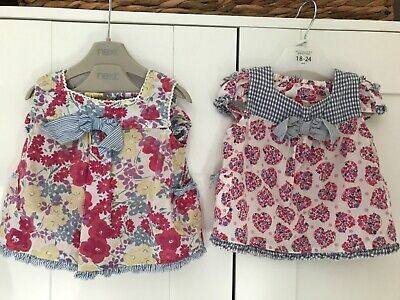 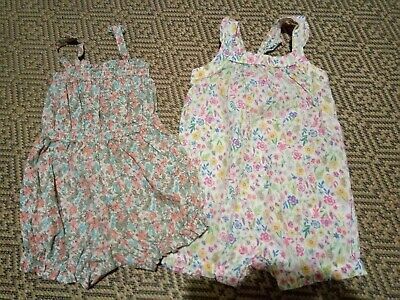 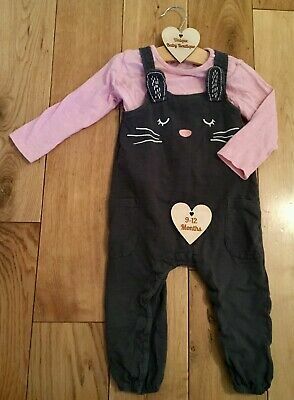 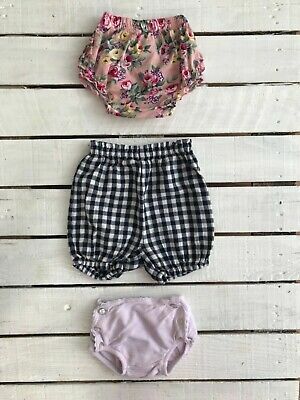 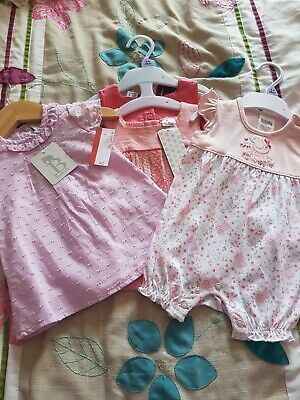 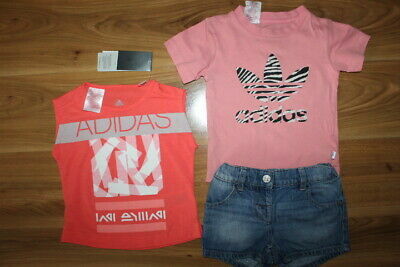 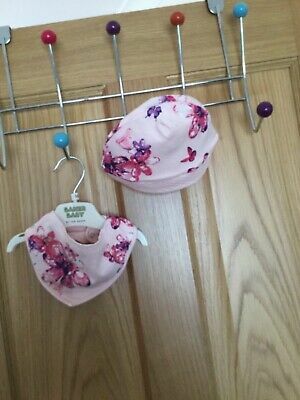 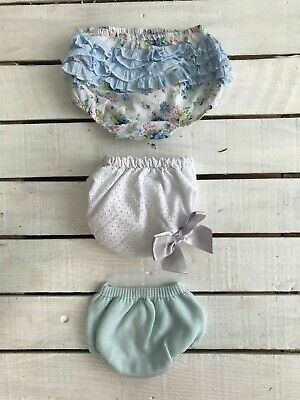 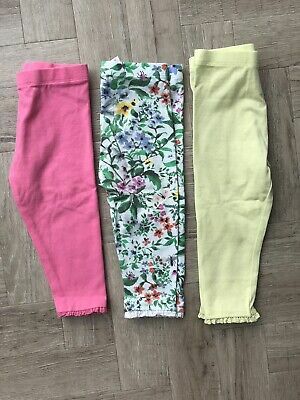 Joules, Jojo Maman Bebe NEXT baby Girl 0-3 Months.